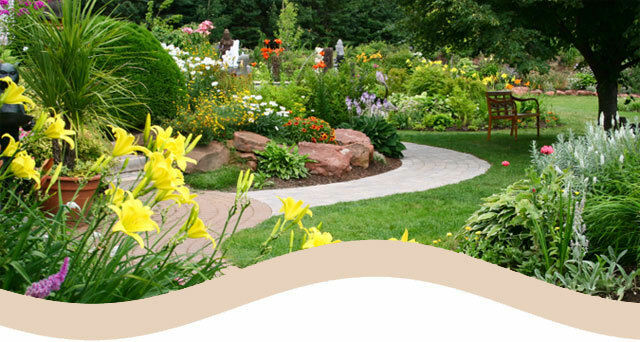 Our customers enjoy the convenience of working with one company to provide lawn maintenance and landscape design/installation. Both our commercial and residential customers will be sure to receive high quality services, unprecedented customer service and beautifully landscaped grounds. Mr Mow It All provides uniformed employees and we welcome Condominiums, Commercial sites, Residential property, Homeowners Association (HOA) as well as Facility & Property Managers. Call or email us for a free quote for residential or commercial properties. Let us give you the best lawn in the neighborhood! All Lawn and Ornamental care is referred to and performed by our sister company Florida Native Pest Control.